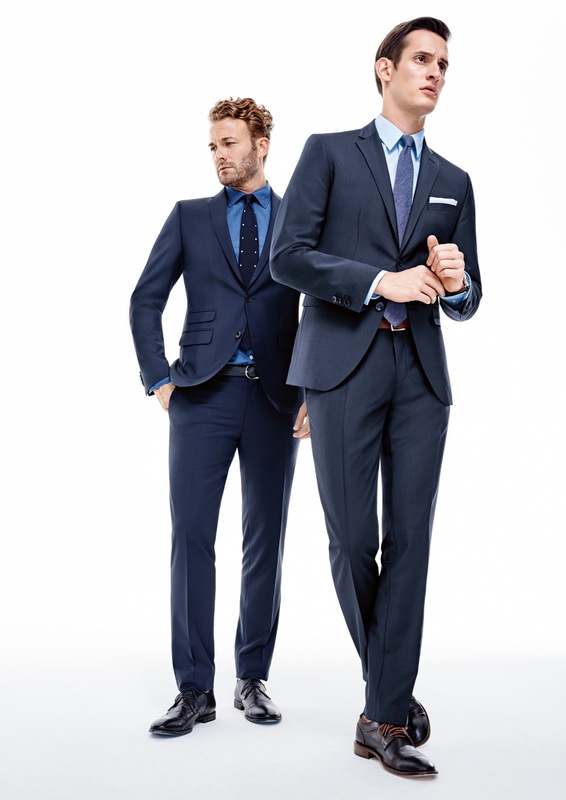 Business meeting? 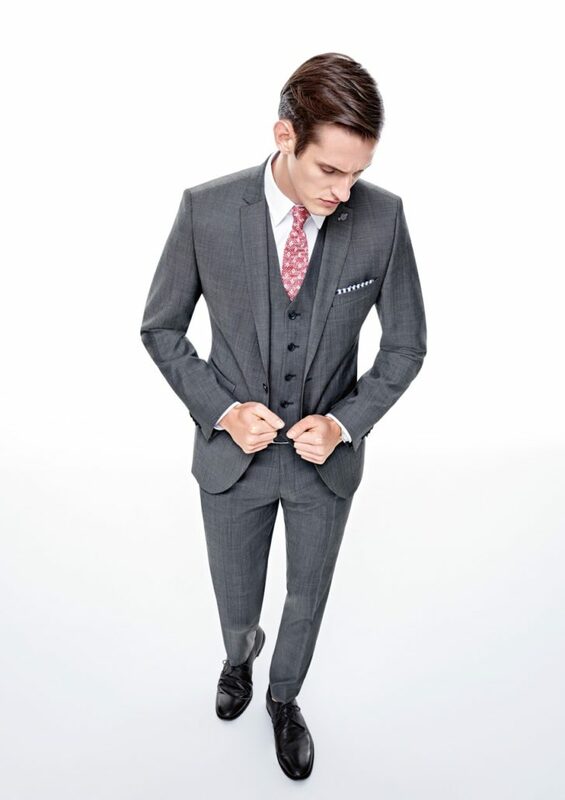 Job interview? 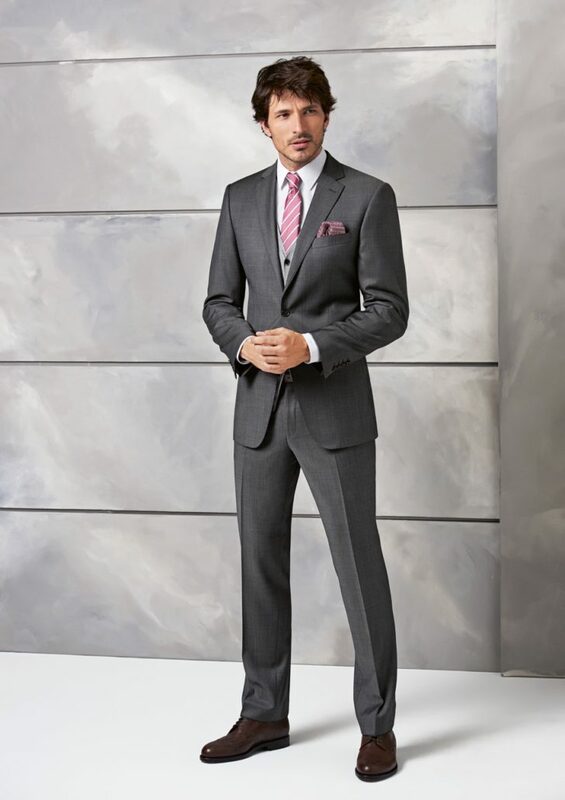 A first impression is very important, and a man needs to exude confidence in a formal setting. Cross & Field men’s fashion provides an excellent opportunity to men who care about their formal appearance. 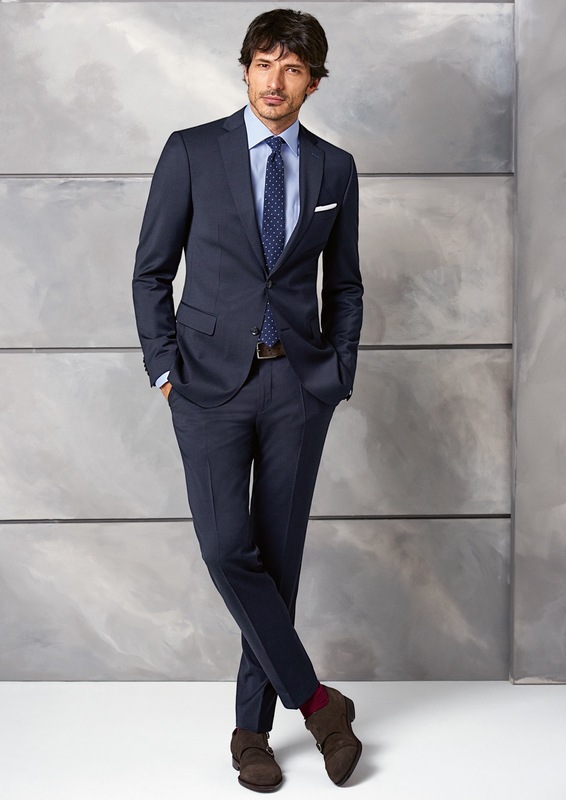 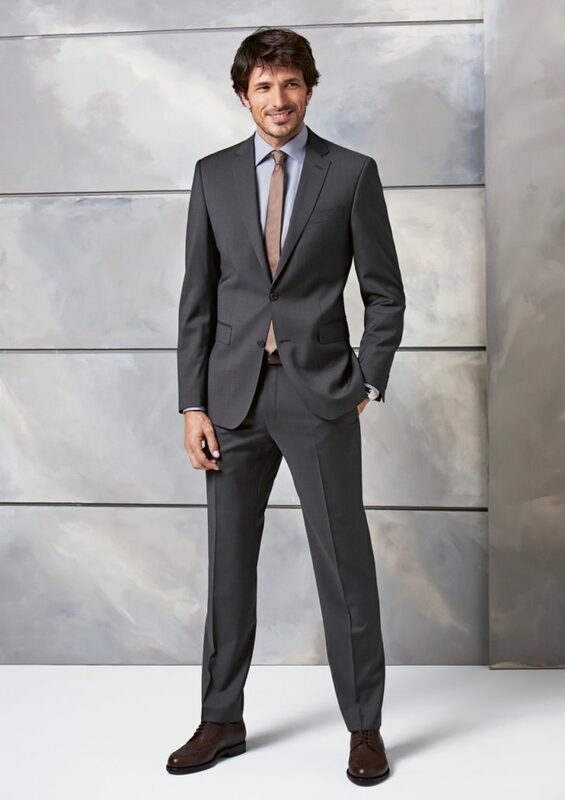 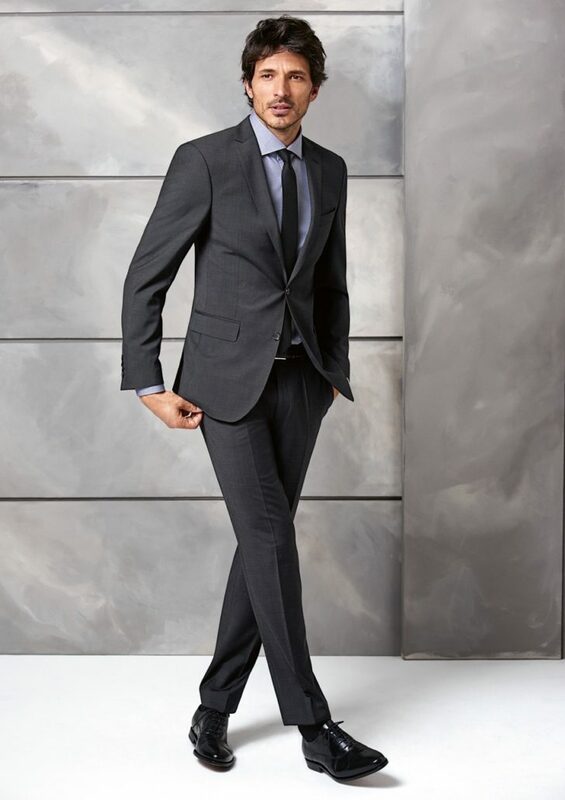 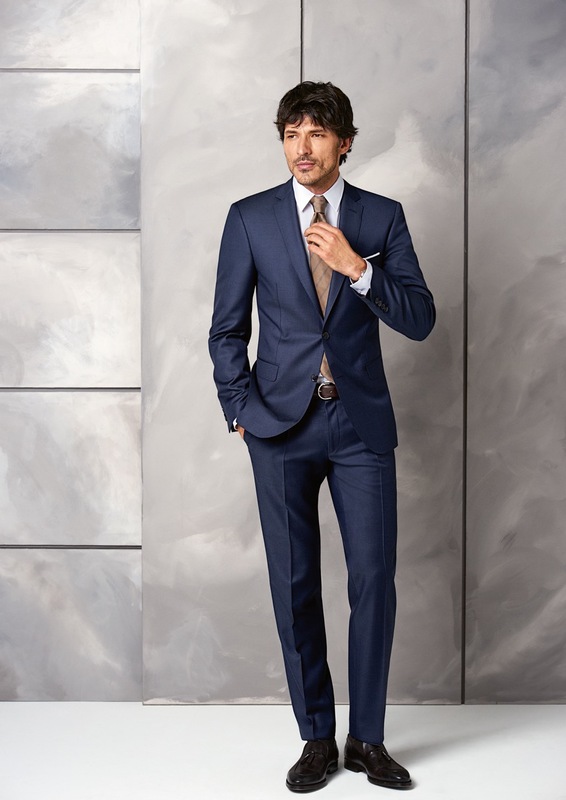 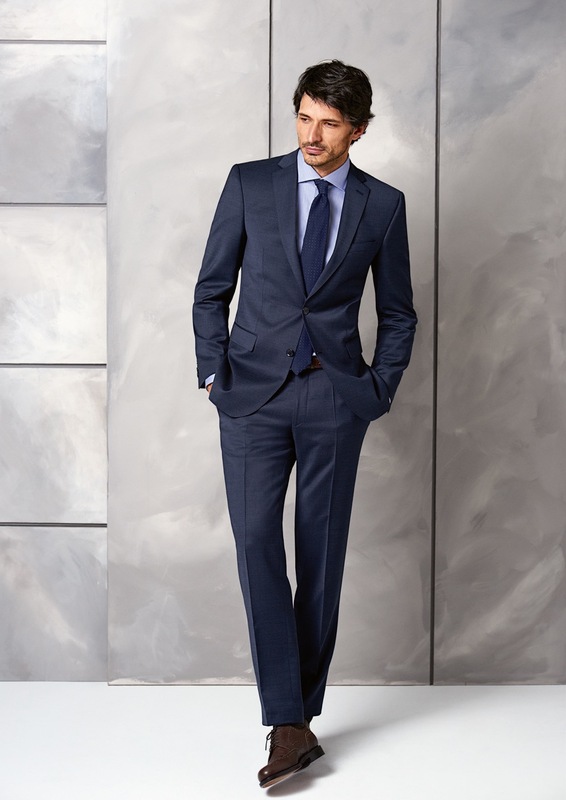 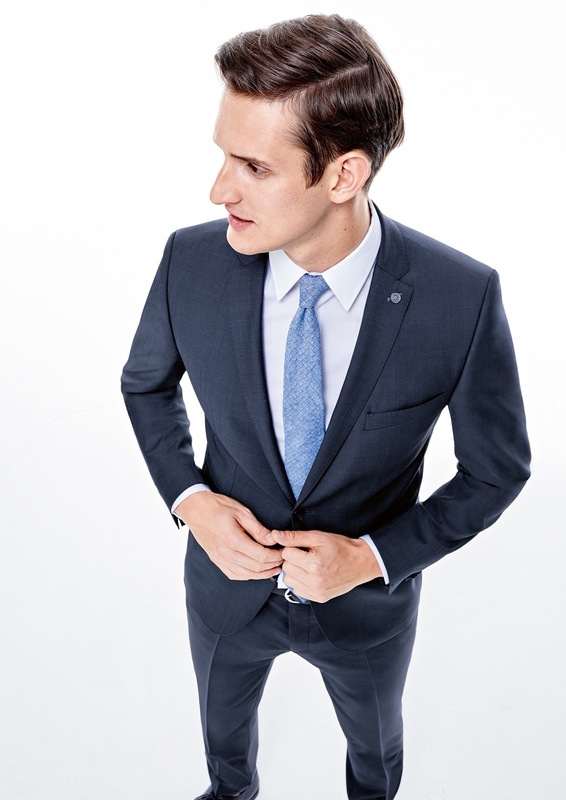 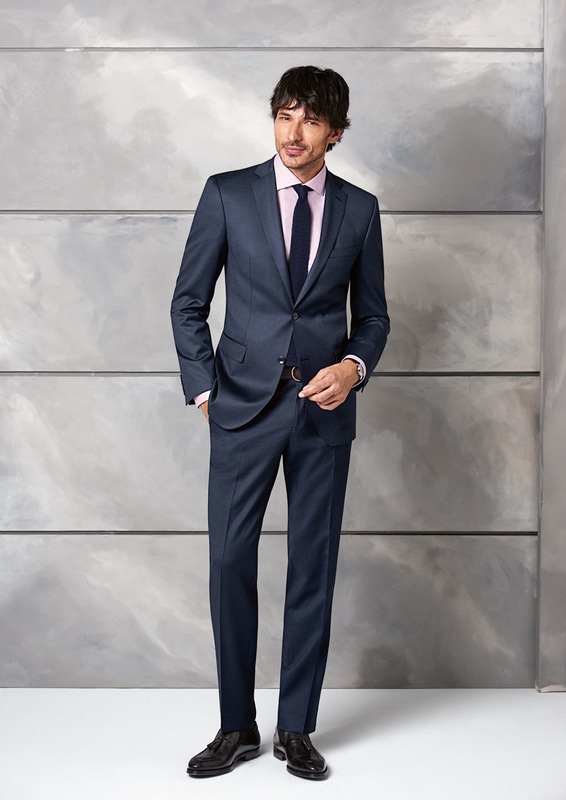 We carry a wide selection of BUGATTI, CARL GROSS and CG suit collections, fitted quickly to your size free of charge.